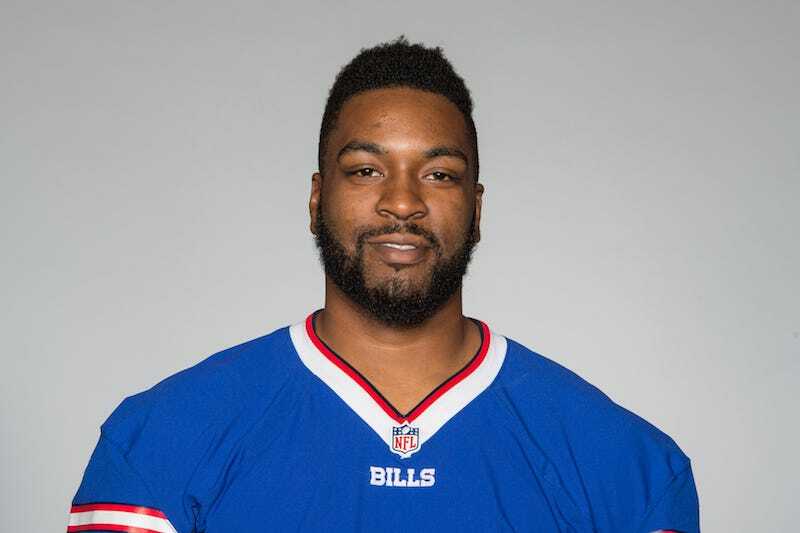 The NFL has suspended Buffalo Bills offensive lineman Seantrel Henderson 10 games for violating the league’s substance-abuse policy. Henderson, who found out that he had Crohn’s disease in the middle of last season and has played in one preseason game and one regular-season game since, was also suspended four games at the beginning of this season for violating the policy. According to him, the issue was that he’d smoked weed as treatment for his condition. The Buffalo News reported Nov. 24 that Henderson could be facing a second suspension. Today, the Bills announced the punishment; as is customary, how precisely the player violated the substance-abuse policy went unspecified. 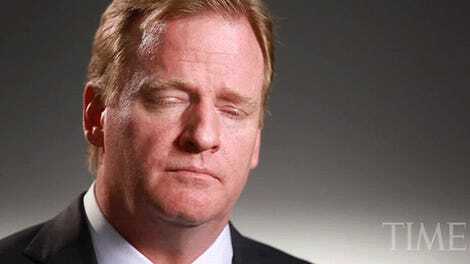 After the original four-game suspension Henderson’s agent Brian Fettner said that the lineman needed medical marijuana to deal with the pain caused by Crohn’s disease—“There is zero allowable medical exemption for this per the NFL; however, there clearly should be,” Fettner said—and recently, Ian Rapoport reported that a source insisted Henderson needed marijuana because he wouldn’t be able to take painkillers. [Henderson] was inactive the final five games, and in January he had about 2 1/2 feet of toxic sections of his small and large intestines removed in surgery. For nearly four months he had to wear an ileostomy bag that was attached through a hole near his waist, and every hour the bag had to be emptied, meaning Henderson was never able to get a good night’s sleep. According to the Buffalo News, Henderson might pursue legal action to fight his second suspension.